​Towing Newark NJ can answer your call 24/7/365. We’re never closed. Our company provides many services from transporting small luxury cars to heavy duty towing. If you want to know, “Is there motorcycle towing near me?” The answer is “yes”! We provide it and so much more. Don’t sit around waiting for an emergency to happen. Keep our number in your cell phone. At Towing Newark NJ, we realize that being stranded can be a harrowing situation. Allow our technicians to help.We know the annoyance involved when your truck blows a tire, or your vehicle won’t start. That is why we want to be the NJ towing company that you come to when you are stranded on any Newark road or street. It feels so satisfying and comforting knowing the best is on its way you. 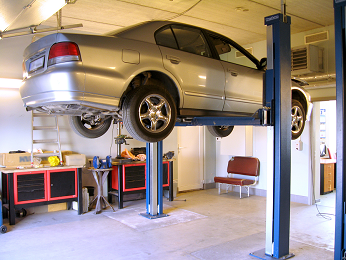 Our techs can have you back on your way in less than 20 minutes. Towing situations can occur to anyone at any time. 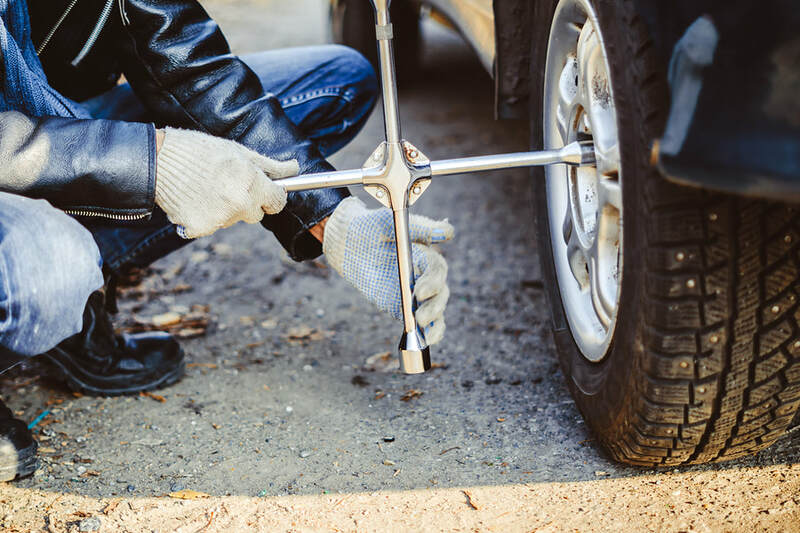 It matters not if you have a new car, a flat tire, battery issues, or a 15-year old SUV, Towing Newark NJ won’t ever leave you helpless by the side of the road. We invite you to call our 24-hour dispatch center if you need roadside help. 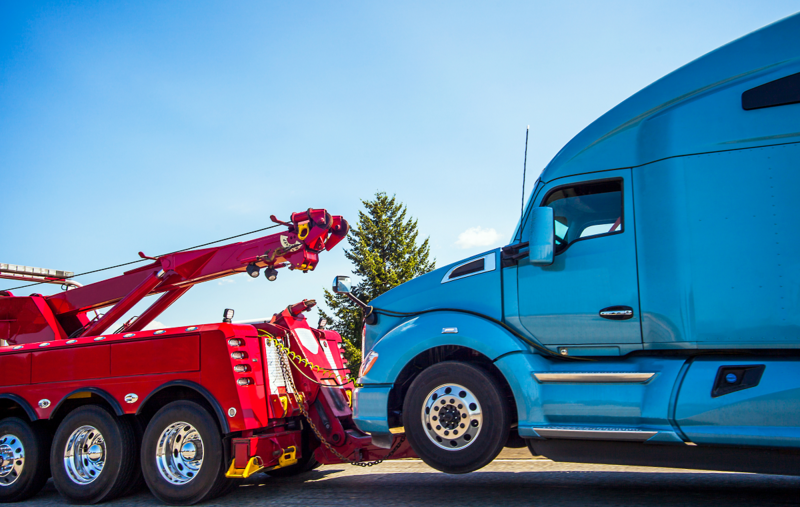 Having a fleet of tow trucks on call keeps us ready to react rapidly to your truck, car, or motorcycle that is broken down. It doesn’t matter what size car or truck or what the vehicle’s conditions is, just contact us on your cell from your location to get you out of a jam. Having our professional towing company in Newark pick you up will be a smart decision in your most sensitive state. We know and will treat you politely and with a fair towing cost. We treat your vehicle just like it was our own. Our top-rated team is always ready to meet the task, regardless what it may be. 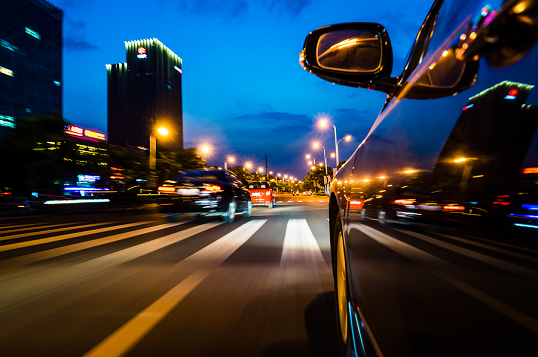 We act quickly to recovery and accident calls to get you back on the road as fast as possible. When you flip or crash, Towing Newark NJ can help. Our areas of specialty include towing and rescues for light-duty, medium-duty, and heavy-duty vehicles, as well as motorcycles. We can also service tractor-trailer combos, bobcats, buses, semi-trucks and much more. We use GPS to get to you immediately. Depend on our efficient fleet of trucks to manage whatever towing or roadside help you need. When your forklift gets stuck and needs a winch out, contact us. When you need a trailer lift, contact us. When you get into a severe accident or slide into a ditch, contact us. Contact us for 24-hour emergency or non-emergency towing and roadside assistance any day of the week. Did your car hit a pot hole on the road? Or did you run over a nail and now your tire has a slow leak? Give us a call! Does your car not start? Or did it run out of gas? Give us a call today and we can get your back on the road, quick! When you need your car towed off the road. Don’t you worry because we will get it done right away. Call us! You most likely didn’t get out of bed this A.M. anticipating that your vehicle would break down on you. If you discover in need of a tow truck in Newark, we make the circumstance better. When you come to us, you’ll get affordable towing service by top skilled towing technicians. Regardless if you’re a trucking company delivering material in the area or a tourist in the family car, we are ready to aid you with the best equipment and the most professional staff available. We are happy to be a reliable participant in the business growth in the Newark, NJ area. Are you stranded or helpless on the side of the road? Did your battery die? Do you need a junk car removed from your driveway? We can be of assistance. Available 24/7, don’t hesitate to contact us for Newark, NJ towing and roadside assistance needs.